It’s difficult to stand out on when it comes to gambling online. There are so many companies that choosing who to trust you money to can be a gamble in itself. When it comes from Casino.com though, you know that you’re dealing with a company that has been around quite a while, and has things like 24/7 support to put your mind at rest. 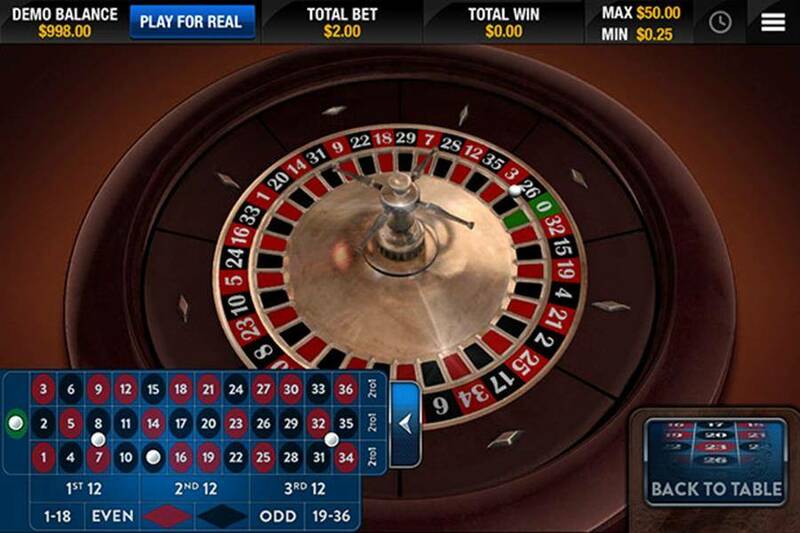 In this case, it comes down to design and ease of use of the app, both things that Casino get just right. If you are looking for a standard Casino.com review please refer to this Casino.com review. The Casino.com app is more of a gateway to the actual games than it is an app of its own. Downloading it gives you access to several settings, allows you to login and browse the available games, but you have to access them seperately. Hit the button and they’ll transfer to your system, and only then will you be able to play them. There’s plenty to see if you’re not sure what you fancy. 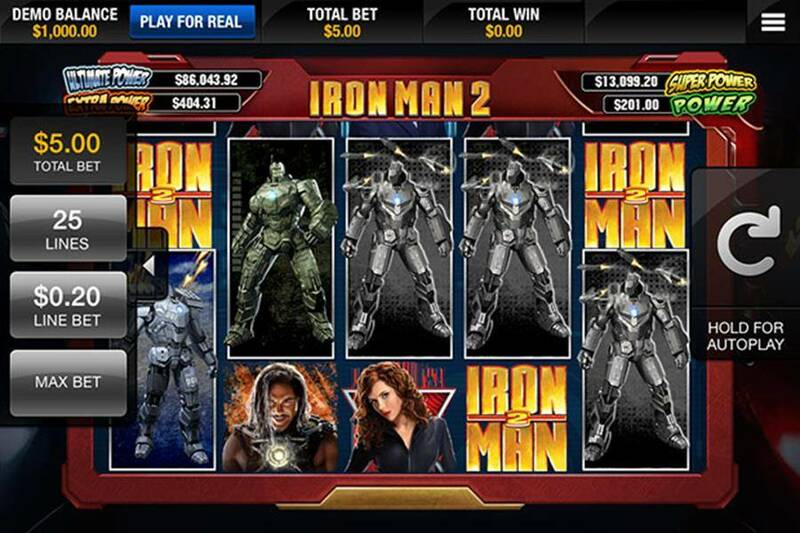 From slots to tabletop games, simple blackjack to Ironman branded one-armed bandit. Naturally these all require a separate download and a different set of rules to learn, but treated as a compilation of titles this isn’t too tough an idea. There are a few additional ideas, like an automatic “Big Win Selfie,” but nothing that gets too in the way of the actual betting, nor anything that will manage to distract you from it either. There’s an awful lot of downloads within the app. 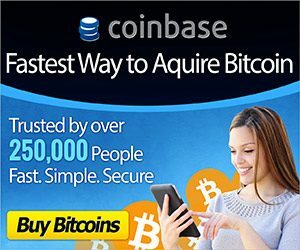 If you’re a regular use of Casino.com, there’s a good chance you’ve already tried some of them out. If not, you’ll probably be impressed by the range of tables available. To be fair, the actual select is probably fair limited. There are dozens of different slots, but that’s just dozens of things out if you don’t enjoy slots. The same can be said for other games – they’ve tried to cover the bases but have overlooked more niche experiences. On one hand that’s understandable, but on the other is a little disappointing. If you’re a regular user of the website, you’ll be happy to know that the app carries across a lot of the key functionality. You’re allowed to gamble with real money where ever you are, and you can demo games you’ve never played before. You need to be logged in to play, and there are some odd requests regarding location settings, but these can be examined at your own discretion. The games themselves look fantastic and have been designed to be easily playable on the small screen. Controls can sometimes be a little overly complicated – there are a series of lines and swipes you have to make on the screen to do the simplest of things – but the instruction can generally be accessed in real time, and without interrupting the action, so it’s not that big an issue. 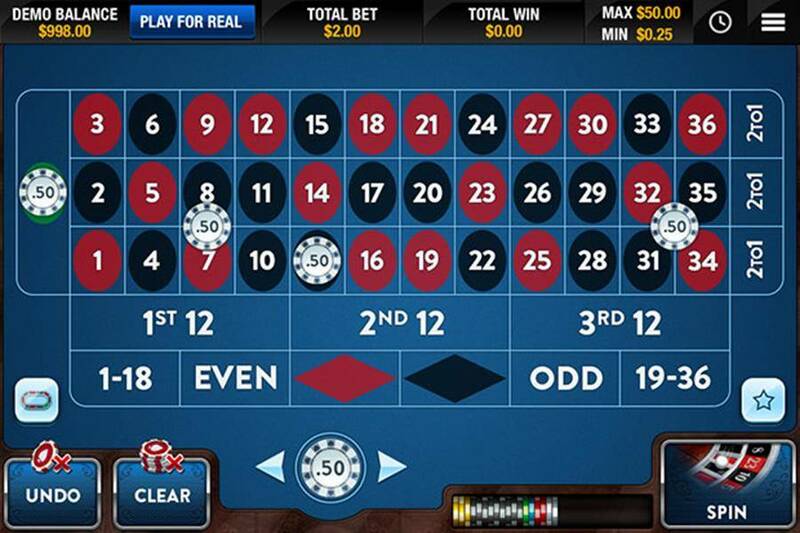 Gambling is easy to do and intuitive, so those that want to use real money shouldn’t find too many problems. There are beginner offers for those just starting out, so the incentive is there for those that are interesting in experimenting. 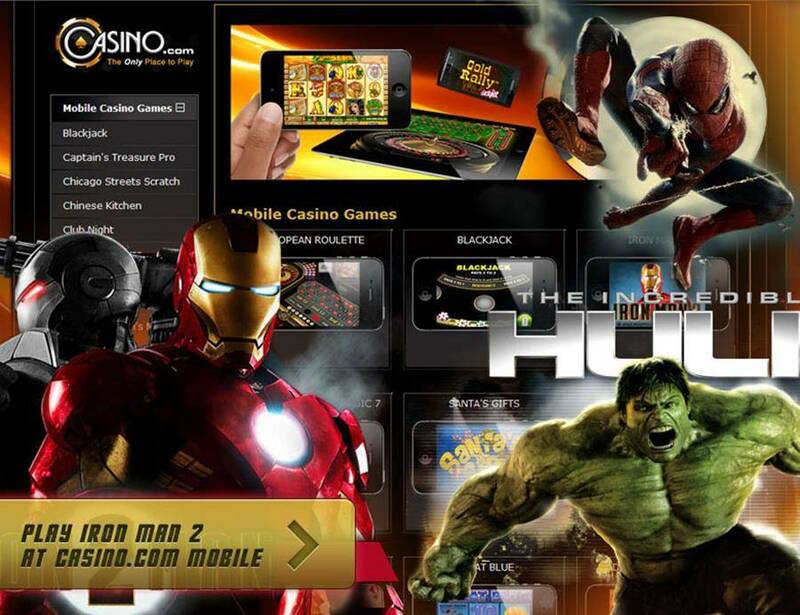 The Casino.com app is a handy addition to the gambler’s arsenal, making it easy to play you favourite games on the go. It doesn’t really do anything above what you’d expect, but what it does it does very well. A few odd settings might make the more paranoid user turn and run, but on the whole it’ll fulfill your gambling needs.